It is with much sadness and a heavy heart that I share the news of the passing of Dr. Selden K. Smith on February 12, 2018 at the age of 88. Dr. Smith devoted much of his life to justice, tolerance and combatting hatred. He was truly the "father" of Holocaust Education in South Carolina. His tireless efforts to teach the lessons of the Holocaust have been an inspiration to many and his mentorship and guidance has influenced others to follow in his footsteps. 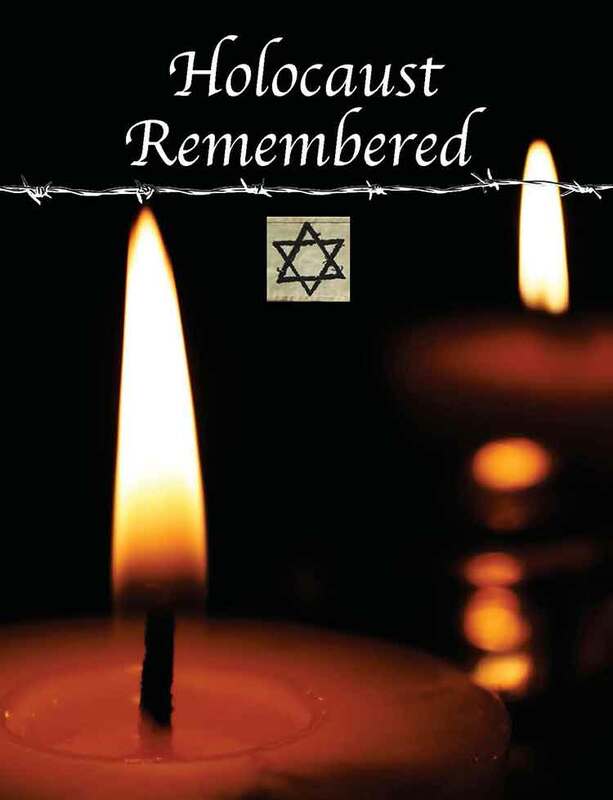 The recently published catalogue is a perfect accompaniment to the Holocaust Remembered Exhibit. It is a 40 page catalogue filled with images and stories of South Carolina Survivors and Liberators. The catalogue has each of the 24 panels of the exhibit replicated,comments by the creators of the the exhibit , explanation of the various themes of the exhibit and National and Statewide Resources for Holocaust Education. We invite you to add this to your personal collection or school library. The Columbia Holocaust Education Commission is offering this catalogue for a minimum donation of $18. For more information on bringing the Holocaust Remembered Exhibit to your school or church contact Cheryl Nail at cheryln@JewishColumbia.org or (803)787-2023. We have added a new link on our resource page titled "Knowitall.org | SC Voices: Lessons from the Holocaust". 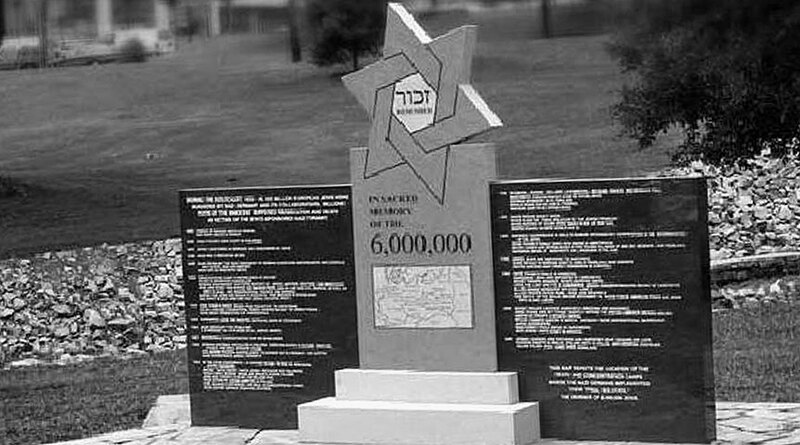 Here you view interviews of South Carolinians who survived the Holocaust and those who liberated the concentration camps or witnessed the atrocities that took place. To view the link please head over to our resource page or click here. A portable exhibit is now available for loan. Click Here to download the form.